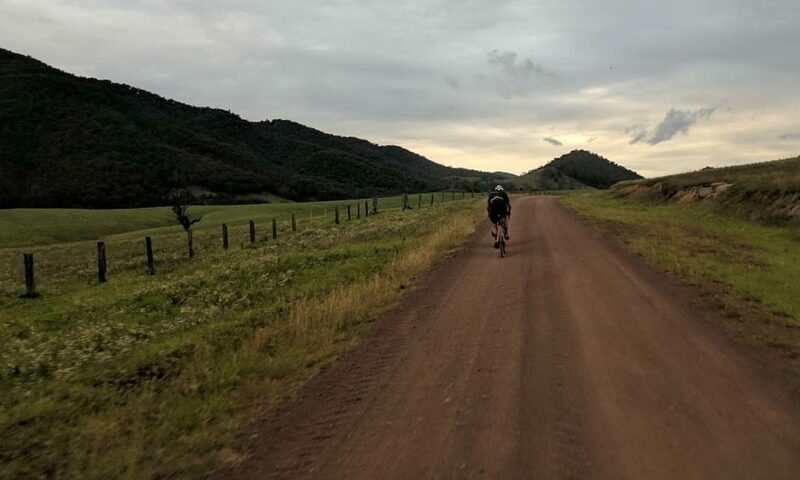 Gravel routes and rides here are graded based on the most technical part of the road surface you’ll encounter so you know what to expect. 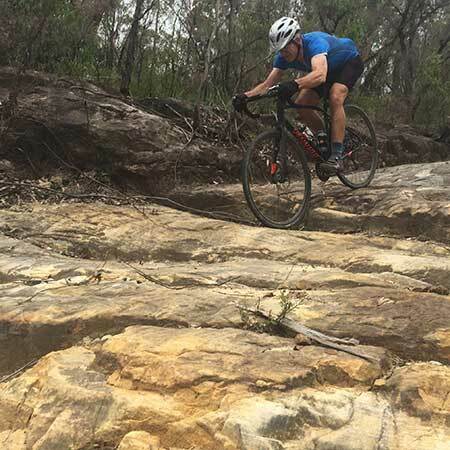 Adventure cycling routes can be on fast paced easy gravel/dirt that is compact all the way through to hard rocky single track. Smooth compacted dirt/gravel. Suitable for any bike. There may be some small ruts or loose patches of gravel. These are well maintained roads. Loose and uneven gravel and smooth single track. Best suited to larger tire widths many national park fire trails will fit in this category. 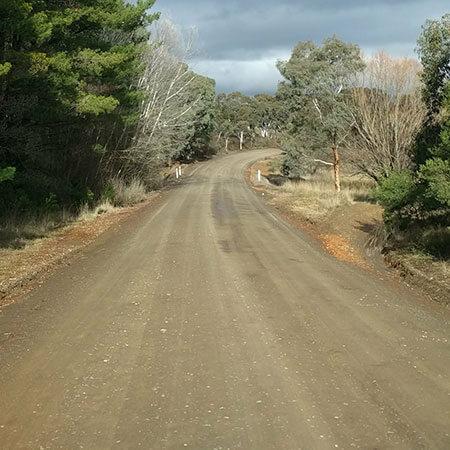 Some washouts and annoying corrugations. Expect anything, large rocks, big wash outs and technical objects. 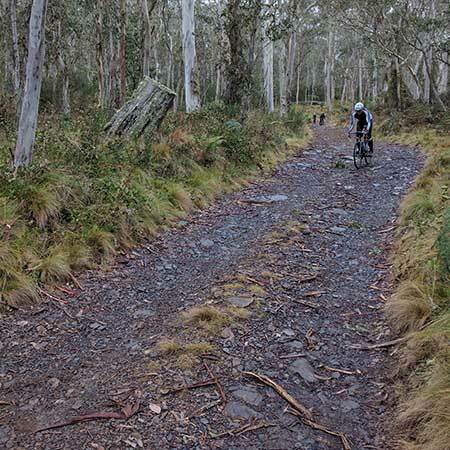 Washed out fire roads with big holes, loose sand, single track and rock gardens that many may think is for MTB only.